In PCB assembly process, the sole purpose of an SMT stencil is to transfer solder paste to a bare circuit board. It will used for paste before assembly. And it was made according the paste layer of your PCB Gerber file. A stainless steel foil is laser cut creating an opening for every surface mount device on the board. Once the stencil is properly aligned on top of the board, solder paste is applied over the openings (making a single pass, using a metal squeegee blade). 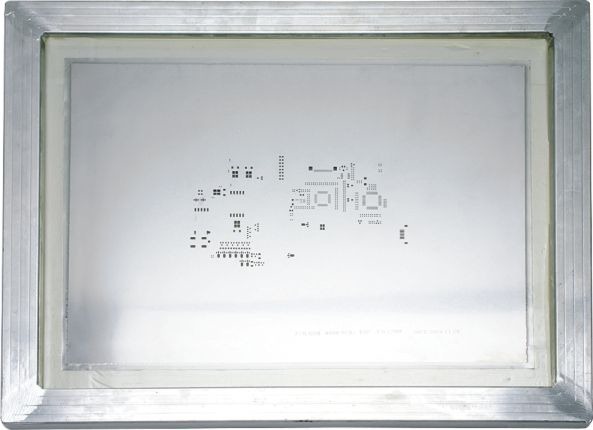 When the stainless steel foil is separated from the board, solder paste will remain, ready for placement of the SMD. 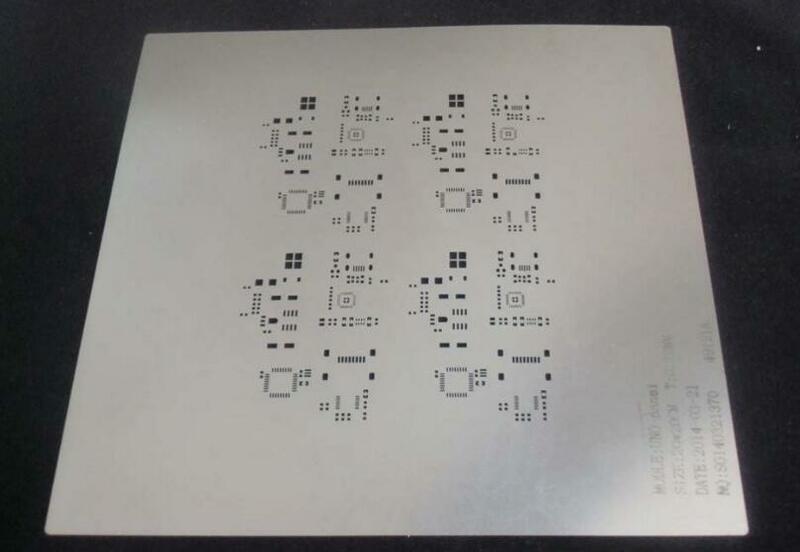 PCBGOGO could offer SMT stencil fabrication for not only PCB assembly order but also stencil orders only. 1. Use the instant quote of stencil, and choose the details which you need. 2. Click ”Calculate” to place the order. 3. Make payment and ship the stencil according to your address within 1-2days. I need a full range of PCB services, including PCB manufacturing, PCB assembly and testing. Can you provide these services?